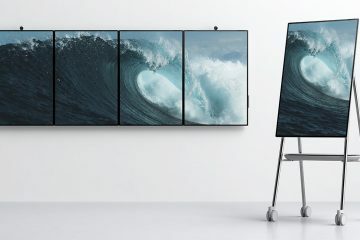 With ISE 2019 now open, visitors can now see what NEC Display Solutions Europe is showcasing on its stand; with highlights including the company’s latest range of new display technologies for corporate meetings, digital signage and large venues. NEC’s theme for this year’s show is ‘Start Here’, as the company demonstrates how businesses can use the latest technologies to create memorable brand experiences and enhance collaboration across teams. 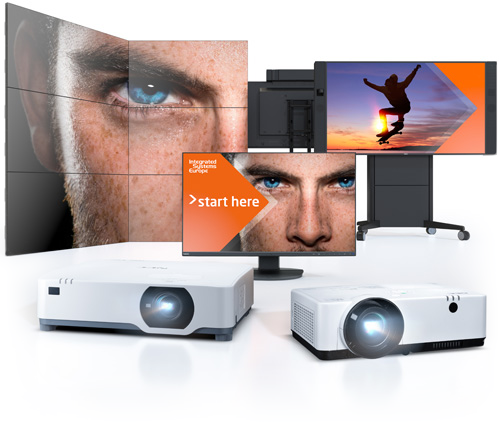 NEC says that this year’s event will feature display technologies that enable users to reach their audience more successfully, improve meeting outcomes, jumpstart collaboration and make a lasting impression in large venues. These are grouped around three core focus areas: meeting and collaboration, digital signage, and large venues. 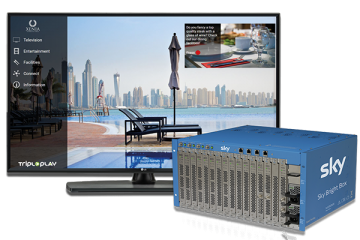 NEC’s stand will demonstrate a variety of simulated real-world conditions, from meeting and huddle rooms to a mock-up of a retail store, giving a demonstration on how its technologies work in a range of scenarios. 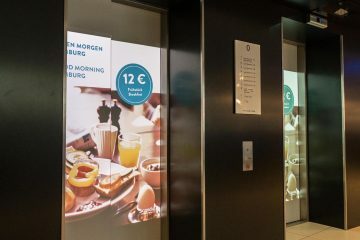 “Dynamic signage is transforming almost every industry, from retail and DooH to transportation, food and beverage and cinema, with businesses keen to discover how they can use technology to create better customer experiences, enhanced revenue opportunities and more effective collaboration,” said Stefanie Corinth, Senior Vice President Marketing and Business Development at NEC Display Solutions Europe.